Categories: GANGS OF ROME, Roman and Dark Ages Buildings. Laser cut from 2mm MDF. Kit supplied unassembled and unpainted, gluing may be required on some parts. We get asked a lot about the detail on the buildings and whether you lose it when it’s painted. However, the buildings take paint very well and are suitable for washes or dry brushing to get the desired affect and bring the detail to life. 28mm figures shown for scale purposes only. 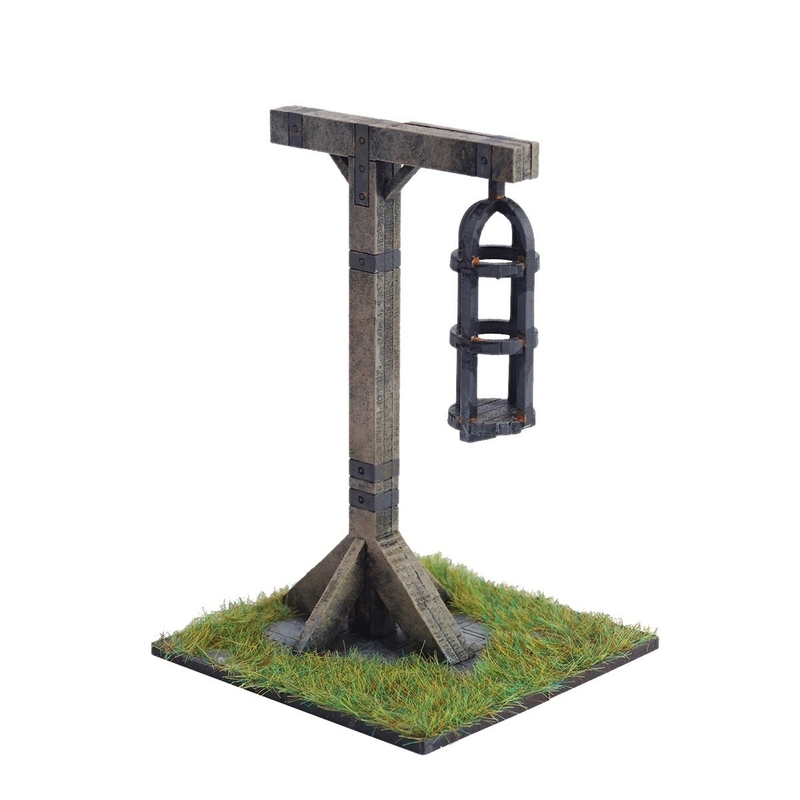 This pack is just one of our range of building kits suitable for 28mm wargaming and for dioramas. The buildings come flat packed and can be assembled and ready for use in no time at all. They are made of laser cut MDF which has been been textured with floorboards / planking and tiles where appropriate. The MDF wood is unpainted. The roofs are removeable to allow you to place models inside the buildings. We suggest that you use PVA glue to permanently fix the building together. Painting is optional, we think that a quick wash of ink will be enough for most gamers but of course, you can add more detail if you prefer.